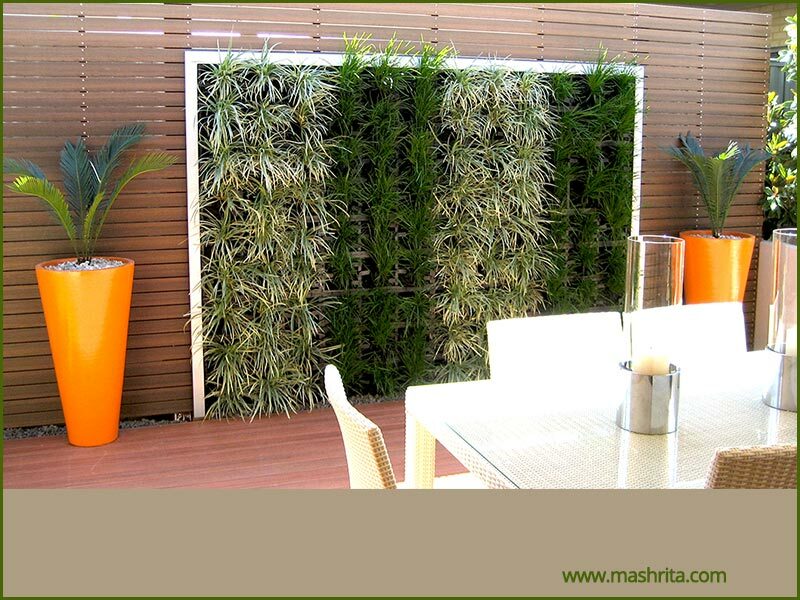 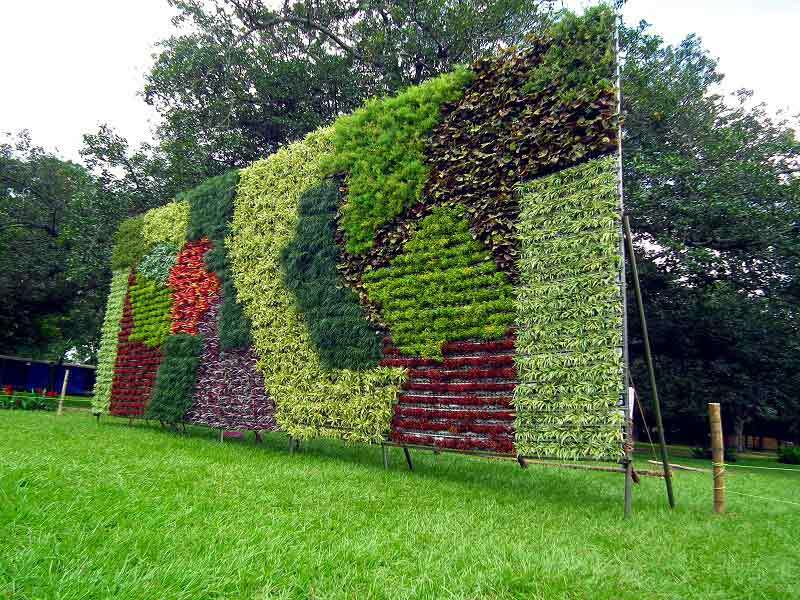 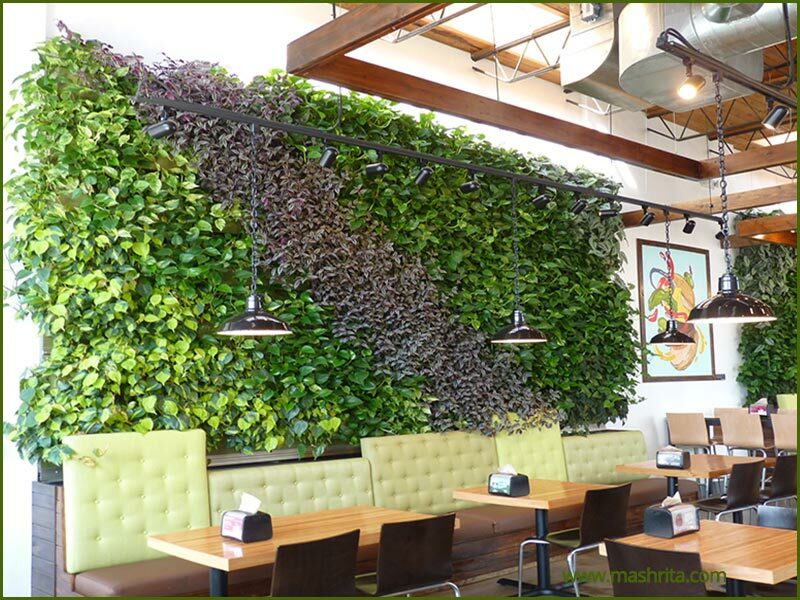 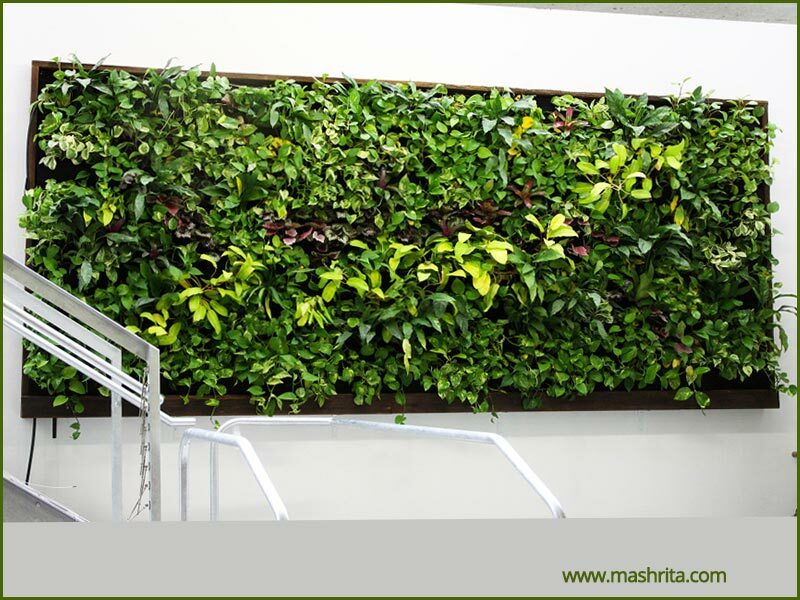 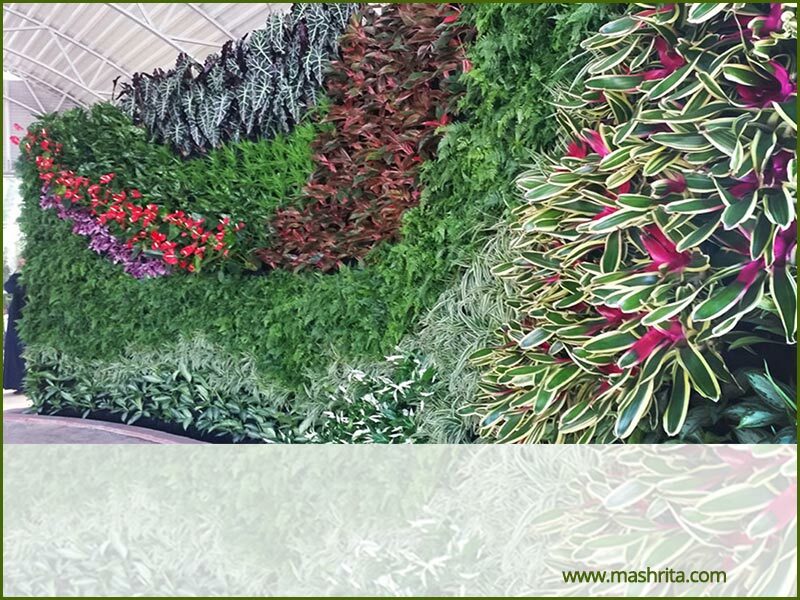 We design and implement amazing vertical gardens! 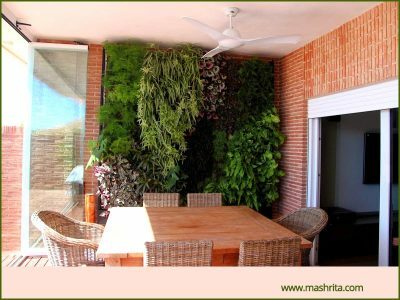 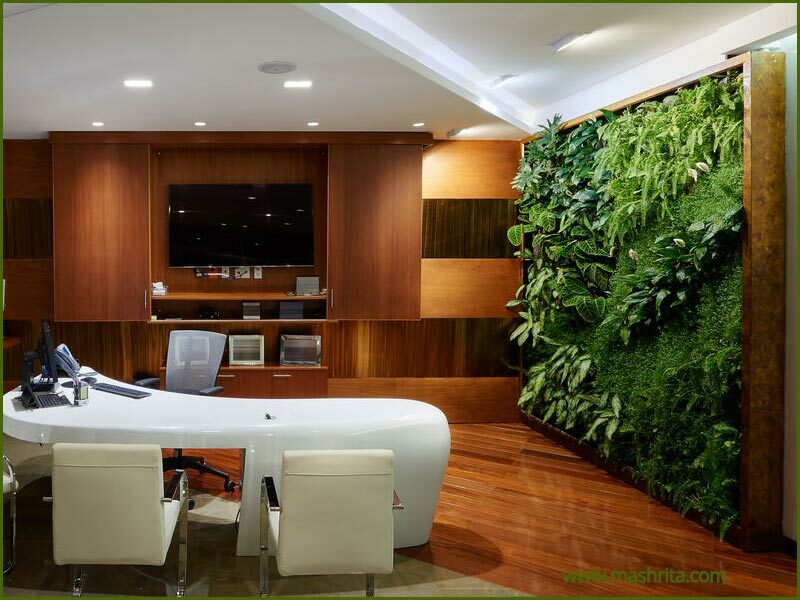 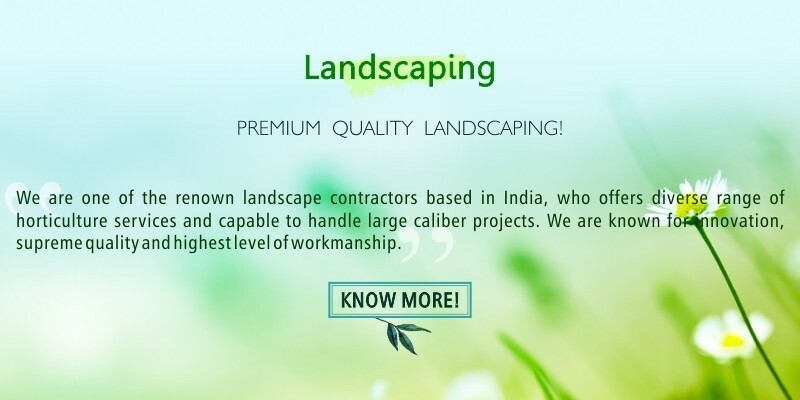 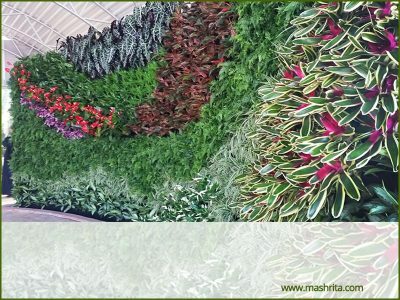 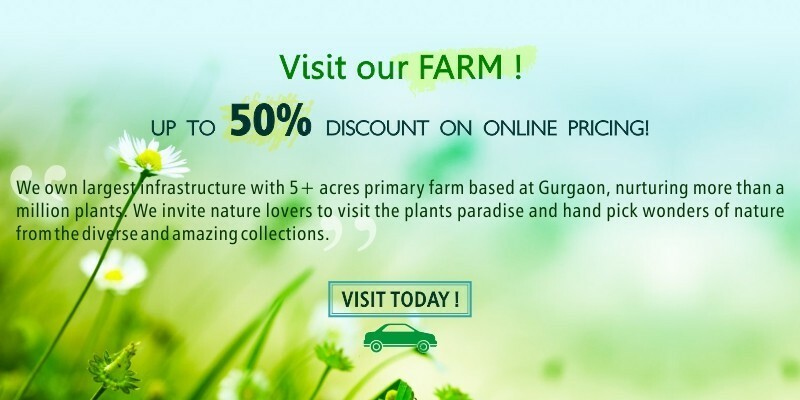 We are known to be specialists for vertical gardening, we follow scientific and eco-friendly approach whereas it is feasible with least compromises. 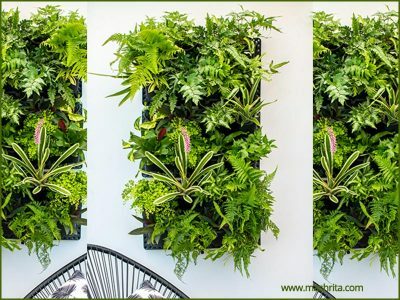 We understand vertical gardening better and help the customer to understand different aspects of it and decide how to give it a go. Growing plants, fruits or flowers on a trellis can be a more convenient option and you can enjoy better results with it. 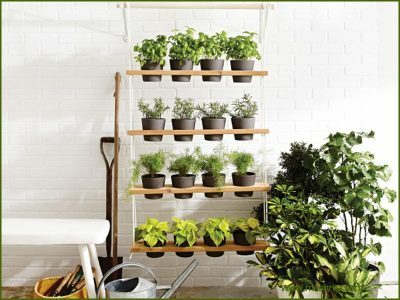 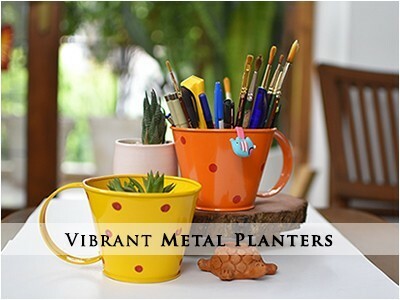 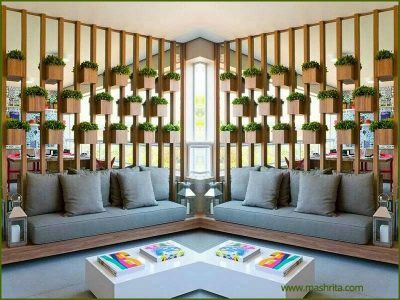 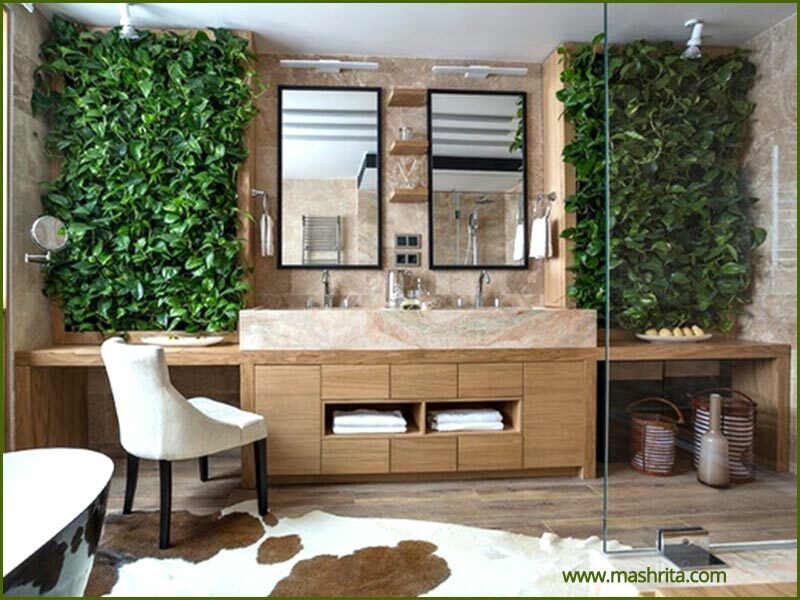 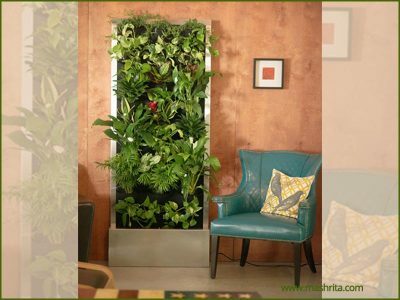 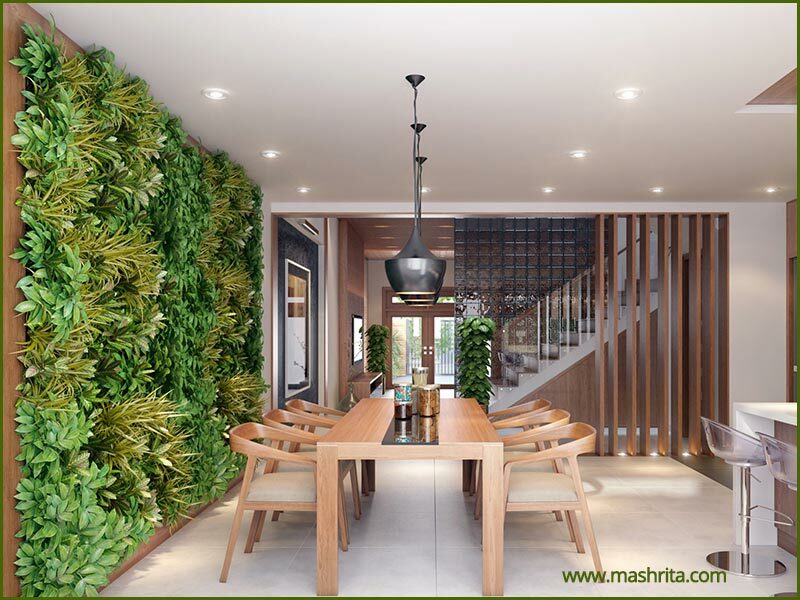 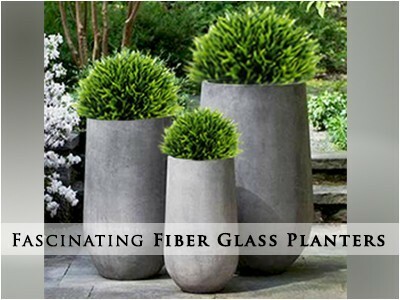 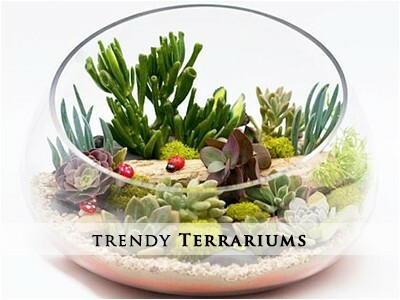 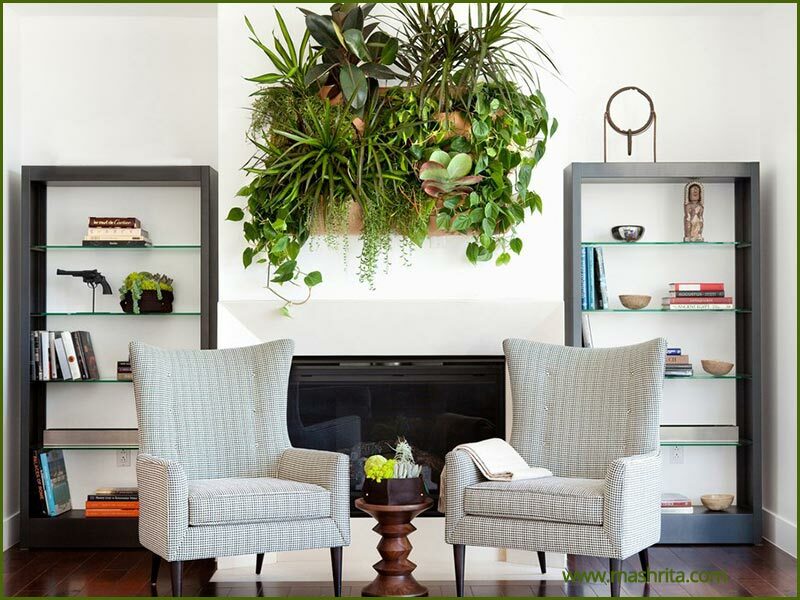 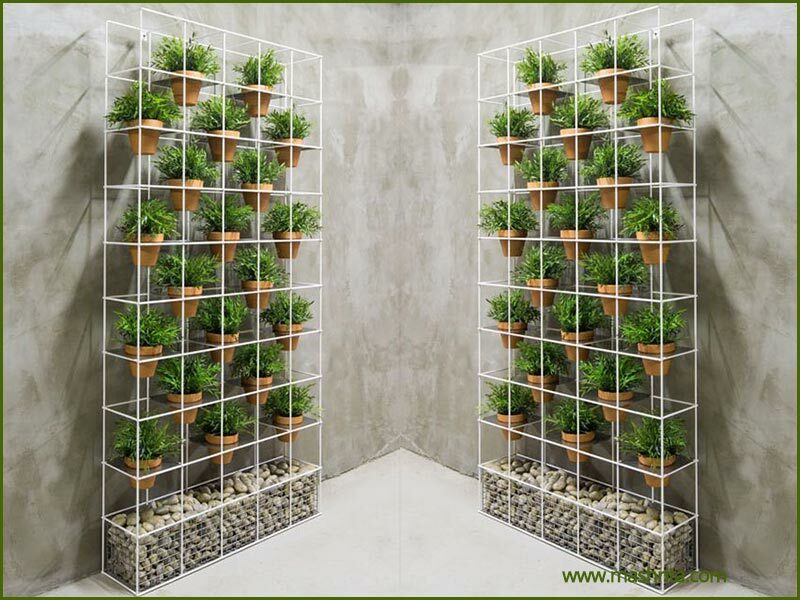 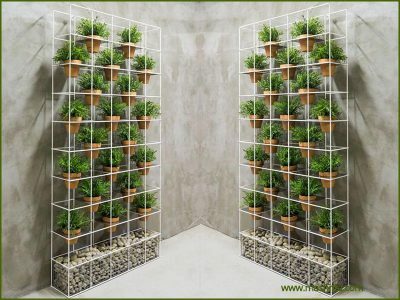 If you are looking for easy ways to grow plants, practice gardening, give aesthetic look to landscape or live in exotic environment and breathe clean air, vertical gardening is the way for you. 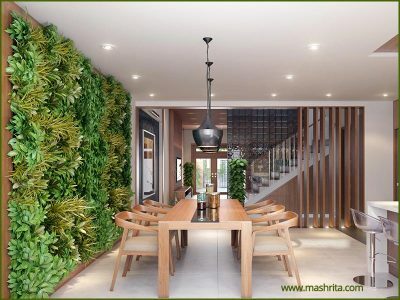 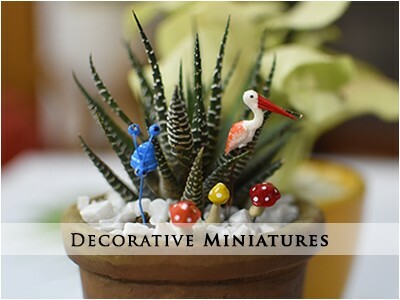 Any of the references below can be crafted at your premise or an incredible vertical garden can be designed and executed as per convenience with perfection.